With just over 1 week to go until Baby Bee *should* put in an appearance, I am getting pretty impatient and longing for the tender, newborn cuddles. 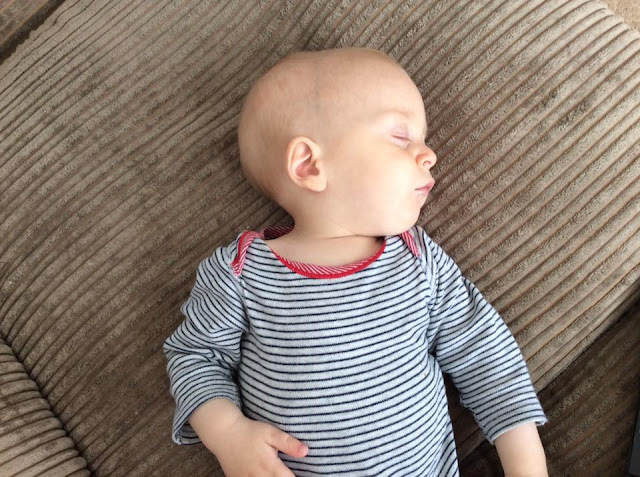 With my eldest child I almost became part of the sofa, I spent so much time on it establishing feeding and then wondering how on earth I'd get off it to put baby Lily down. Usually by the time I'd worked out a tactic she'd have woken up and started feeding again! What would I give to experience a newborn cuddle with my two children, Lily and Alexander. The newborn phase goes by in a flash, usually in a sleep-deprived blur with a scent of copious dry shampoo and nappies. So, when Baby Bee arrives I really want to make the most of it and lap it all up and make time slow down. not long before I have to adjust to getting everyone ready for the school run. I will certainly feel pulled in different directions, but I will certainly make sure that I achieve some kind of restorative balance. After all, time is precious; the days are long but the years are short. Baby Alexander fell asleep after a feed and I managed to transfer him to the sofa cushion just beside me. I think it was a fluke to be honest! With 72 'twenty minute slots' each day, of which approximately 48 are in waking hours, WaterWipes is encouraging mums and dads to take advantage of a 'twenty-minute lap' break and use one of these slops to enjoy a quiet 'sleepie' snuggle with your baby. Simply attempt to take a step back from the chaos of Christmas planning, readjusting the toddler-decorated Christmas tree (the joys!) and enjoy a quiet moment full of pure love which will positively restore your soul and well-being. You have got as far as laying the baby back into the moses basket/crib/cot and realise that one of your hands is trapped beneath the babies back and you need to slide it away. Good luck with that! You have the baby in the carrier and it is snoring softly away. Do you a) keep it on and try to go to the bathroom when nature calls or do you b) attempt to unbuckle or loosen the carrier knowing that the baby will sense the lack of cosy bodywarmth and wake up? 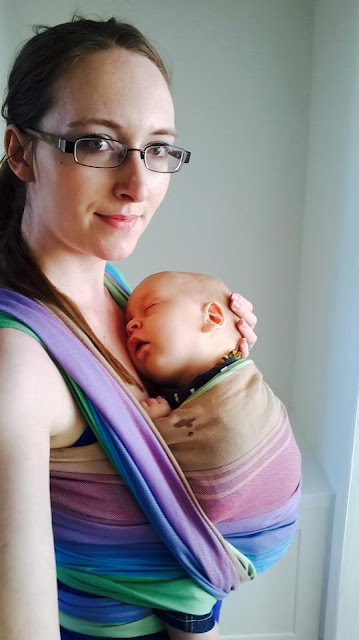 Woven wraps involve a bit more work than a simple unclip, but babies are wise to separation especially if they are happy and cosy right beside you, feeling your warmth and heart beat. A cot? I don't think so, mama! 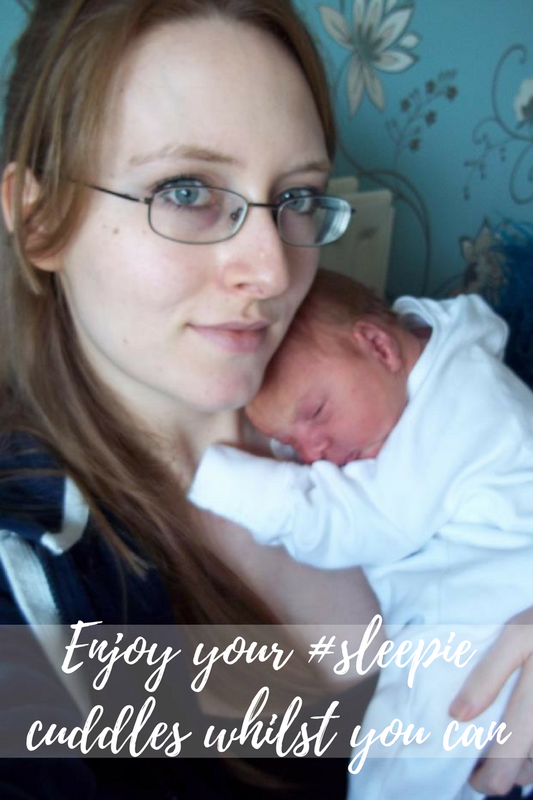 With Baby Bee I am going to try a few different tactics to aid sleep, including the use of a bedside crib (Alexander was in with us for 14 months! ), naps in the cot during the day and before coming into our room around 10pm. I think I will invest in a Sleepyhead pod to create a cosy cocoon in the crib and cot and I'm even contemplating using a dummy. We shall see what works when he or she arrives. I will definitely continue to use a stretchy wrap as it could be my saving grace! As to a sure fire method of putting a sleeping baby down, I am none the wiser, even after two children! Collaborative post: all opinions expressed are my own.